Gaschase cover all aspects of plumbing & heating within your domestic household. With a wealth of experience and Gas Safe Registered you can feel safe and secure in the knowledge you are in very capable hands. Gaschase also hold the HWSS qualification to both repair and install your Unvented hot water systems. 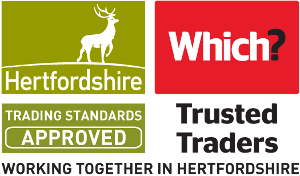 A local company that values local trade! Broken boiler diagnosed a broken switch and PCB. This was diagnosed at 10pm as trader was more than willing to come out late to help us. Courteous and easy to work with he explained problem and gave us a couple of options of what we could do to get it repaired which included different pricing structures (us buying reconditioned parts or him going to his supplier). Never felt like he was trying to make money just that he generally wanted to help us get it sorted as quickly as possible and as cheaply! He even searched and forwarded me links to different suppliers of the parts. Always quick to reply when contacted and work was completed really quickly. Our heating was out and Chase made sure he was able to attend to it the same day even if his schedule was full. Sorted everything out in no time and was very professional explaining everything he did. Even made sure all my radiators are properly functioning. 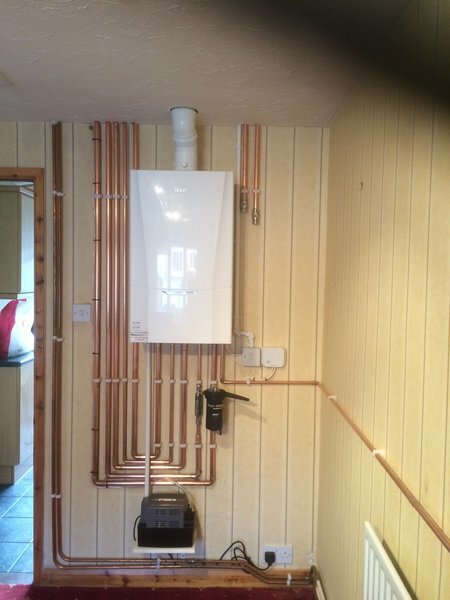 Mr Casson fitted new boiler, gas meter and carried out all the necessary pipework. He worked here for 3 days, was always punctual, informative and his work was excellent. Chase fixed two broken toilets for us. He explained everything to us, gave us a price up front and completed the works within a couple of hours. Left everywhere clean and tidy too! We will definitely be using his services again in the future. Highly recommended. Chase was on the case! Was professional and got the job done. 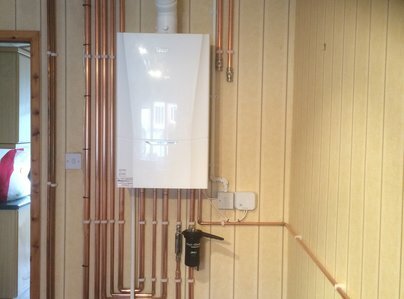 With no heating or hot water Gaschase was quick to respond to my call and fitted us with a new boiler - fantastic customer service, nothing was too much for him. Great work. Would highly recommend. Thank you. Having had work carried out on my boiler twice in the last year by other companies (and being left with a reoccurring problem) I contacted gas chase who was local to my area. He responded quickly, diagnosed the issue (which was some sort of filter fault) and promptly fixed. He was very professional and explained exactly what work he was carrying out.